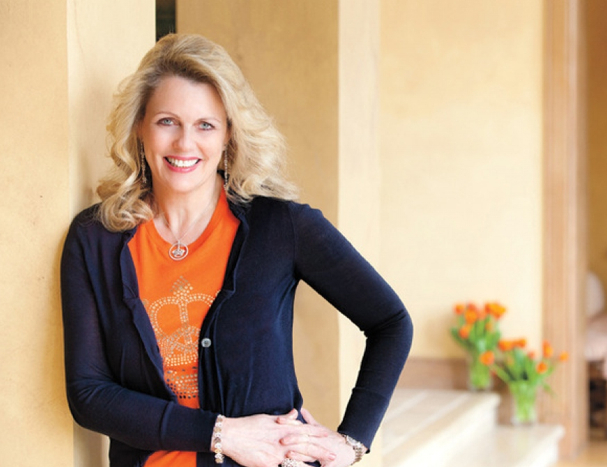 Nancy Davis, Founder of Race To Erase MS an organization whose primary focus is to raise funds for the most cutting-edge, aggressive and promising research in an effort to find a cure for MS (Multiple Sclerosis) joins eHealth Radio and the Health News Channel. Why did you originally create the organization? Tell us about Race To Erase MS. What is it exactly and what is the goal of the organization? Tell us about the Center without Walls. Why is it such an instrumental part of what Race has been able to accomplish? Tell us about the new drug Ocrevus that has come on the market and been FDA approved, that has changed the way many people now are diagnosed as a result. Is it true that MS mainly affects women over men? Tell us about the upcoming 25th anniversary, and the annual gala in Los Angeles. How can people get involved in the foundation, the gala, and support the cause? Nancy Davis, one of five children, was born and raised in Denver, Colorado. In 1987 she moved to California and now resides in Los Angeles with her husband and five children. Nancy is an active individual with an incredible zest for life. She skis, plays tennis, has a black belt in karate, exercises, and travels – living her life to the fullest. She is an extremely dedicated philanthropist, jewelry and now clothing designer and author. Most importantly, she is a full-time mother who is devoted to her five children. Nancy was diagnosed with multiple sclerosis at the age of 33 in 1991. After being told by her doctors that she would be “lucky” to operate a remote control on her TV, she realized she was too young and too busy to let the disease stop her life in its tracks. 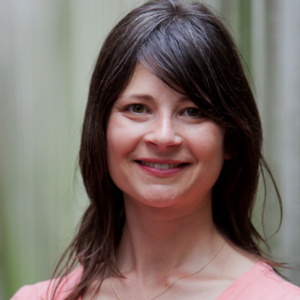 She was determined to devote her time, relationships and resources to finding a cure. Nancy’s hope, courage and strength continue to inspire her to maintain a vibrant quality of life despite this chronic disease, but most of all, she remains positive, continues to live her life to the fullest, and is tireless in her efforts to finding the cure for MS. In 1993 she founded Race to Erase MS – an organization whose primary focus is to raise funds for the most cutting-edge, aggressive and promising research in an effort to find a cure for MS.
Our legendary Race to Erase MS event is a spectacular evening filled with a fabulous cocktail reception, our renowned live and silent auction and an electrifying star-studded concert. With your generosity and support, our Live and Silent Auction has raised an average of $800,000 dollars each year which funds vital MS research. All proceeds go directly to our Center Without Walls program, a unique collaboration of the world’s leading MS research scientists representing Cedars-Sinai, UCSF, Harvard, Yale, Oregon Health Science University, Johns Hopkins and USC. The combined efforts and collaboration of these doctors have fostered cutting edge research discoveries, bringing renewed hope and inspiration to all those afflicted with this debilitating disease. Dr. Kenira Thompson, President and Director of Research at Ponce Research Institute at Ponce Health Sciences University in Ponce, Puerto Rico joins eHealth Radio and the Health News Channel. 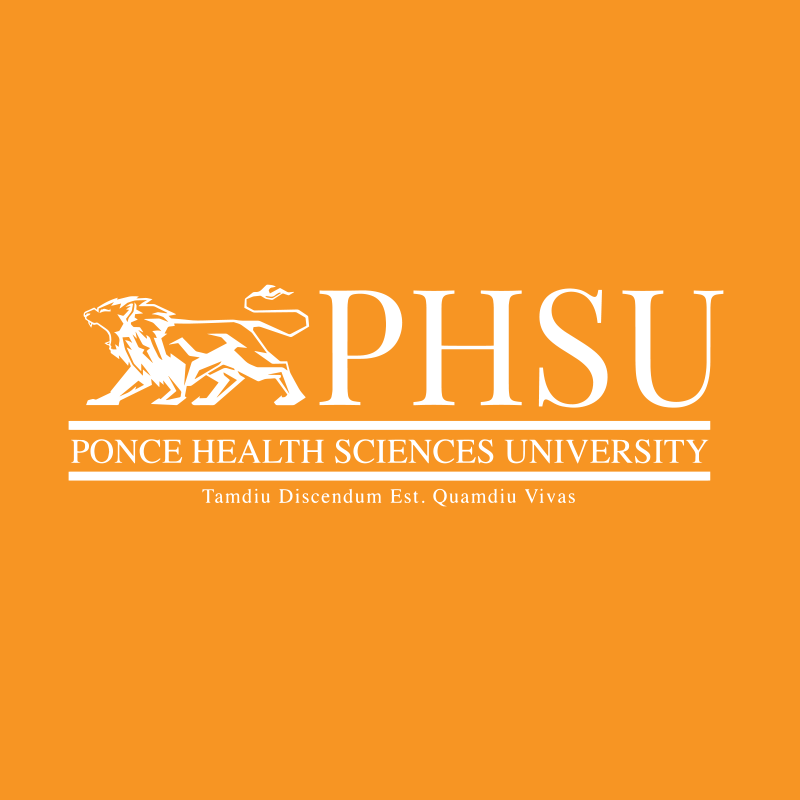 When was the Ponce Research Institute formed, and what is its objective? What are the research areas in which the Institute specializes? What kind of findings and discoveries have come out of the Institute that were new to the world of medicine? How does the work that you’re doing help pharmaceutical companies and doctors to better understand diseases and to bring new solutions to the marketplace? What is the Institute currently working on that’s particularly relevant to trending topics in health, wellness, and medicine? How can non-medical professionals – in other words, everyday people – stay on top of the kind of work that’s being done at Ponce Research Institute so they can gain a better understanding of how your efforts can benefit their health and well being? 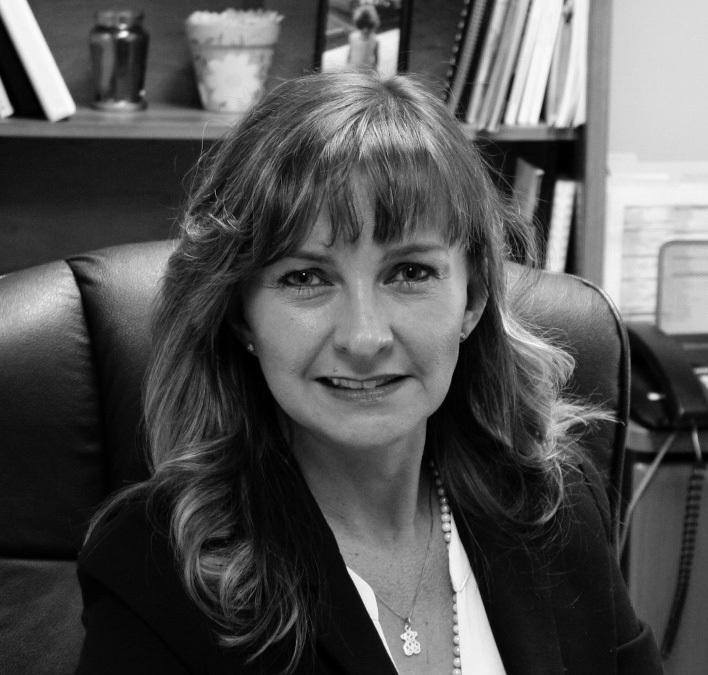 Dr. Kenira Thompson is the Vice President of Research at Ponce Health Sciences University (PHSU), and the President of the newly created Ponce Research Institute (PRI). In this role, she oversees all of the research-related activities in both basic and clinical sciences at PHSU-PRI. She is also the administrator of all research and service grants received by the institution. Dr. Thompson’s leadership is focused on developing, coordinating, and stimulating collaborative research at the PHSU-PRI, in order for the institution to continue its growth as an important academic and research center. She leads all research operations for PHSU, and provides research oversight at six affiliated hospitals in south central Puerto Rico. Dr. Thompson earned her B.S Degree from Interamerican University in San Germán, Puerto Rico, an M.S. in Psychology from the University of Wisconsin-Milwaukee, and a Doctorate of Philosophy (Ph.D.) in Behavioral Neuroscience at the University of Wisconsin-Milwaukee. 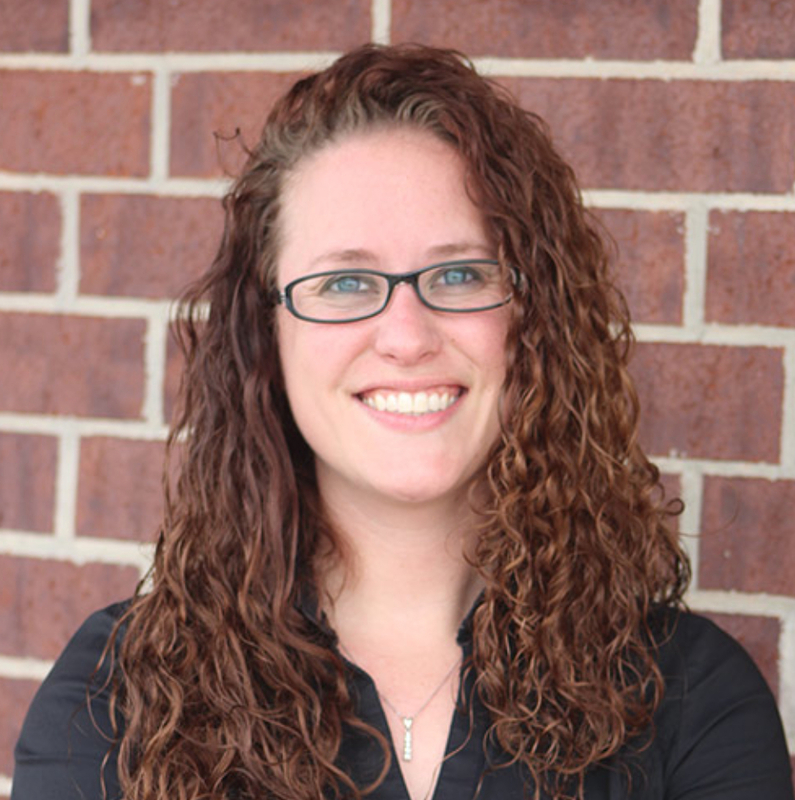 She completed postdoctoral research training in the Cajal Neuroscience Research Institute of the University of Texas San Antonio, where she also served as Program Coordinator for the San Antonio Life Sciences Institute. Dr. Thompson holds the rank of Full Professor in the Basic Sciences and Psychiatry Departments of the School of Medicine, and the School of Behavioral and Brain Sciences at Ponce Health Sciences University (PHSU) in Ponce, Puerto Rico, where she has served as faculty since 2005. During her academic career at PHSU, she has held important roles such as Medical Neuroscience Course Director, Chair of the Basic Sciences Curriculum Committee, Associate Director of the Behavioral Neuroscience Core Facility, member of the MBRS-RISE Internal Advisory Committee, member of the U54 PSMHS-Moffitt Partnership Internal Advisory Committee, member of the Biomedical Sciences Curriculum Committee, among others. Dr. Thompson has served on the Puerto Rico Council on Higher Education Accreditation Board for Graduate Programs in Neuroscience since 2010. 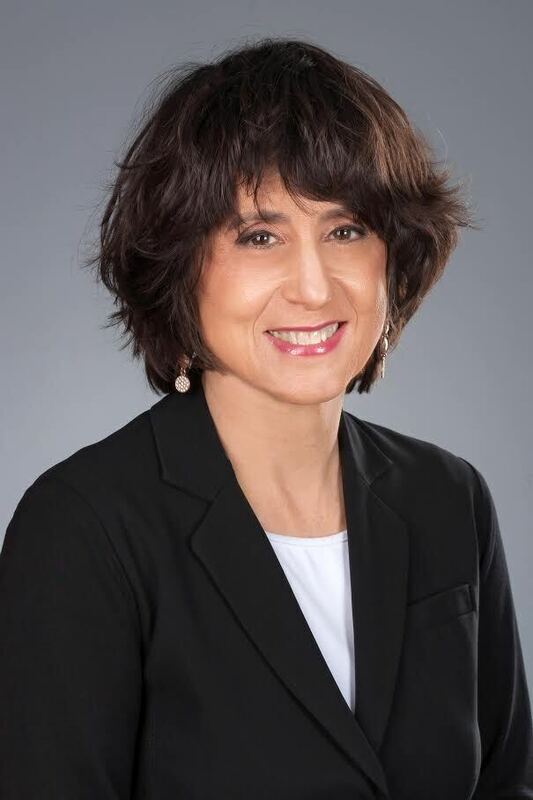 She is part of the External Advisory Committee for the Master of Science in Clinical and Translational Research program at UPR-Medical Sciences Campus, and is Co-Program Director of the Puerto Rico Clinical and Translational Research Consortium (PRCTRC). She is also a past President and current member of the Advisory Committee for the Puerto Rico Chapter of the Society for Neuroscience. Dr. Thompson has participated in the Senior Executive Institute for the Society for Research Administrators (SRA), and is an active member of the Sociedad de Administradores de Investigación de Puerto Rico (SAI), and the National Council of University Research Administrators (NCURA). She was recently nominated to serve a three year term on the Steering Committee for the Group on Research Advancement and Development for the American Association of Medical Colleges (AAMC). Dr. Linda Rozell-Shannon, the Founder & President of The Vascular Birthmarks Foundation (VBF), the world’s leading charitable organization dedicated to helping patients and families living with a vascular birthmark diagnosis as well as find ways to cover the cost of treatment joins eHealth Radio and the Health News & Vascular Birthmark Channels. What is the Vascular Birthmark Foundation? 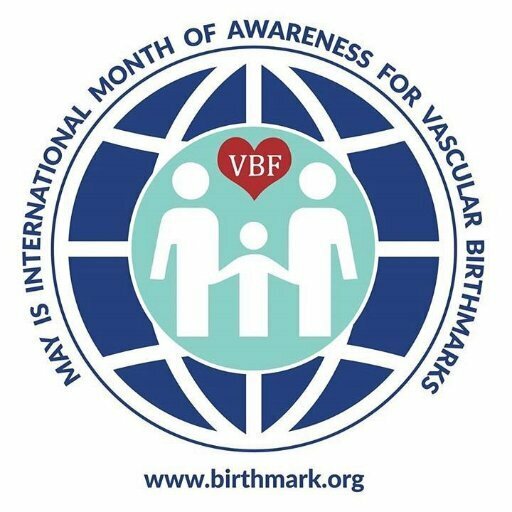 What did you achieve during the Vascular Birthmark Awareness Month, which is this month? What about the International Day of Awareness on May 15th? What are your biggest challenges? What is your biggest accomplishment? Why is it so difficult to diagnose and treat a vascular birthmark? Linda Rozell-Shannon is the President and Founder of the Vascular Birthmarks Foundation (VBF), the leading not for profit in the world for children and adults affected by a vascular birthmark, anomaly, or syndrome. Linda is also a Professor at Excelsior College where she teaches in the Health Sciences and Liberal Arts Programs. VBF was founded in 1994, when Linda’s daughter Christine was born and subsequently diagnosed with a hemangioma. There was no internet at the time for every day use. There was no book on the subject for parents. Physicians were not trained in medical school to treat these lesions. Prior to 1994, Linda had earned her BS in Business and her MS in Health Education. She worked as an Administrative/Legislative Analyst for New York State for over 25 years, retiring in 2009. In 1980, Linda participated in the Winter Olympics as a Torch Runner through Upstate New York. She has also worked on the drafting and implementation of several pieces of legislation in New York State. In 1997, Linda became the co-author of the only book for parents on the subject of Vascular Birthmarks, entitled: Birthmarks: A Guides to Hemangiomas and Vascular Malformations. Since then, she has authored or co-authored over 12 medical journals, 3 text book chapters, and has presented at over 20 conferences worldwide on the subject of vascular birthmarks. She is an avid public speaker concerning this topic and advocates for parents and lobbies insurance companies to cover treatment. In 2012 Linda established the VBF iTEAM, the first team of medical experts concerning vascular birthmarks assembled to lecture and train doctors all over the world to accurately diagnose and treat vascular birthmarks. 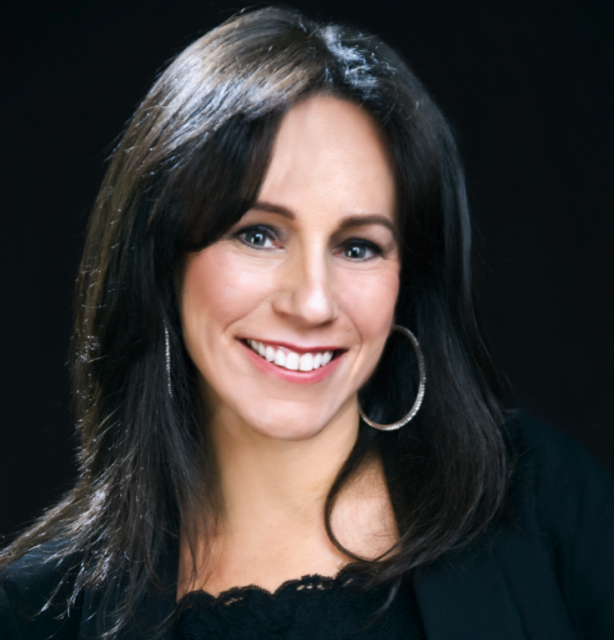 In 2014 Linda designed the first ever on-line course in vascular anomalies. The course will be launched in 2016. Physicians enrolling in the course will receive 16 CME credits. In addition, she has been working with the American Academy of Pediatrics to educate pediatricians and primary care specialists regarding vascular birthmarks. Over $3,000,000 has been raised for VBF in the past 20 years while under the leadership of Linda Rozell-Shannon and she has established chapters on 6 of the world’s 7 continents. In 2016 the foundation reached 100,000 networked into treatment and they currently receive over 3,000,000 visits a month on their worldwide websites. Today, Dr. Linda (as she is referred) is considered the leading lay expert in the world concerning vascular birthmarks and anomalies. 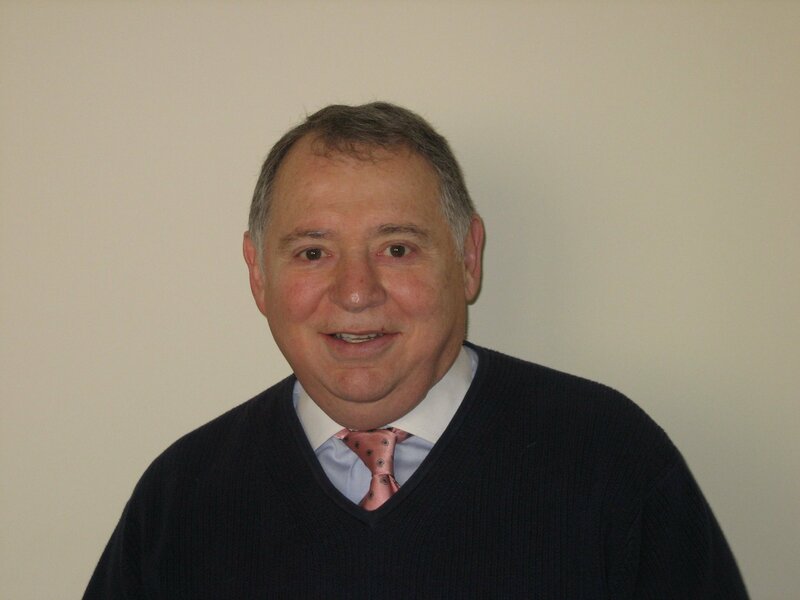 Dr. Robert Flower, Founder and Director of The Gilchrist Institute, a nonprofit Human Potential Research and Development think tank located in Bronxville, New York joins eHealth Radio and the Health News & Personal Development Channels. Can you give us an example, a success story, describing how this has helped a particular individual? Can anyone implement this model? You are also known for making predictions using this model, can you give us an example and explain how this is done? How do you work with people - is it individual consultations? Online or In person? Classes? What is the best way to contact you to arrange this? Dr. Flower has been acknowledged in print, radio and television as one of the world’s leading authorities on Potential and Achievement. He has been an advisor and consultant for companies such as IBM and Chrysler as well as the State of New York and former governor Malcolm Wilson. He was a Professor of Economics, at West Point and Business Management at Mercy College in New York. He was also a Professor of Philosophy at Seton College in New York. He has written five books and a downloadable workbook describing "Natural Thinking and Intelligence," the cornerstone of the Science of Achievement. In Decoding Potential, A Revolution in Understanding, Your Exceptional Mind and How We Analyze, Understand and Decide Things, he describes how our 13 Natural Intelligences define our natural potential and work together to enable achievement, as well as how to overcome obstacles that restrict our success. Several thousand case studies have proven that NaTI provides unique and invaluable insights about perceptions, awareness and learning. NaTI also provides the foundation for Success; achieving financial and material goals as well as “unlocking your dynamic purpose” to find true happiness and fulfillment.